HOUSTON -- An 18-year-old man was shot in the head last night in northwest Harris County, but deputies say it's still not clear what happened before the shooting. 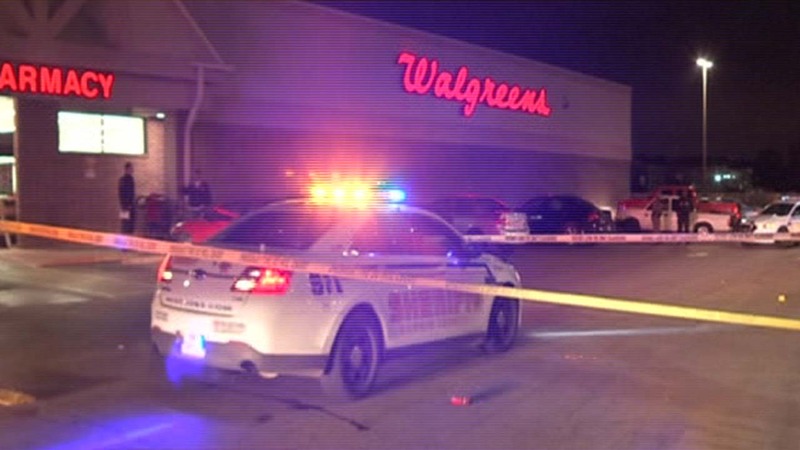 It happened in the Walgreens parking lot on Highway 249 near Bammel in north Houston around 8:30pm. Deputies believe robbery was the motive for the shooting, but say it's not clear if the man who was shot is a victim or possibly a suspect.